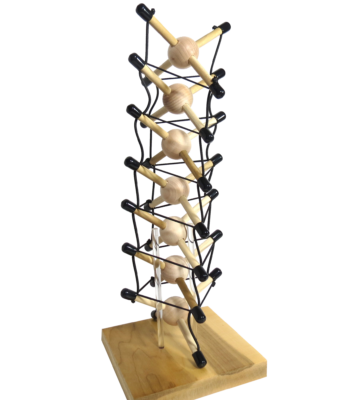 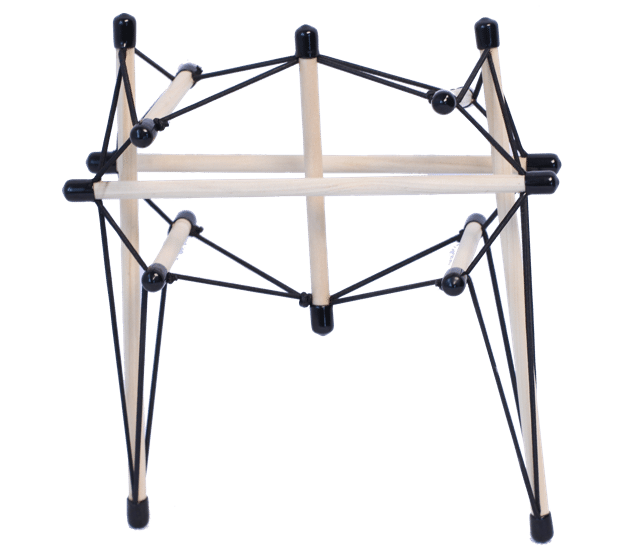 Tensegrity Pelvis, based on Tom Flemons’ original design, exclusively available from Anatomy Trains, is back in stock! 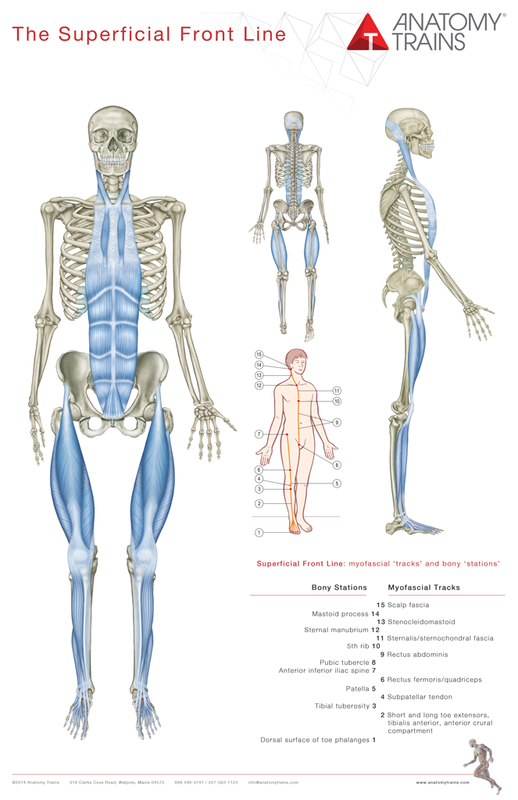 This new model demonstrates the unique motions of the pelvis, sacrum, and hips in walking. 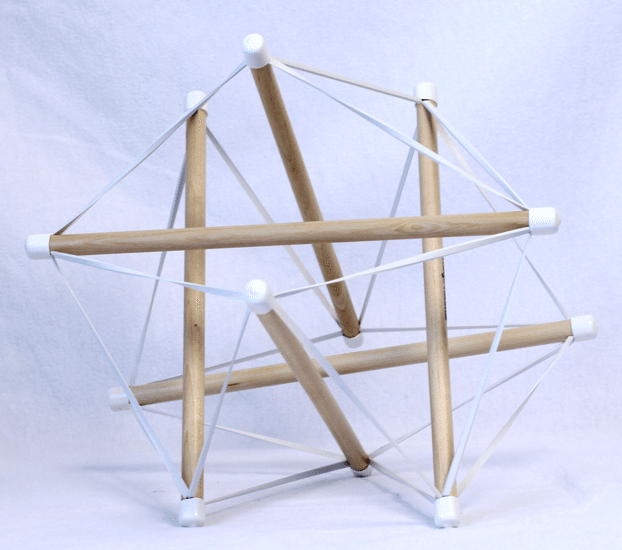 Well-constructed from fabric-covered coloured elastics, dowels, and plastic covers, this educational ‘toy’ will be a point of interest in your office to both educate and amuse your clients – and yourself!